Writing historical stories without falling into cliché takes a bucketload of skill. Tom Lowe demonstrates that dexterity in his latest thriller, DRAGONFLY. 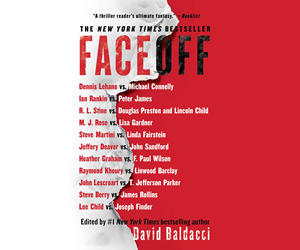 The ninth book in the Sean O’Brien series finds the former Miami homicide cop matching wits with an assassin who’s killing off retired CIA agents. When the killer sets his sights on one of Sean’s closest friends, Sean lands himself squarely in the middle of a deadly plot that stretches across borders—and into the past. 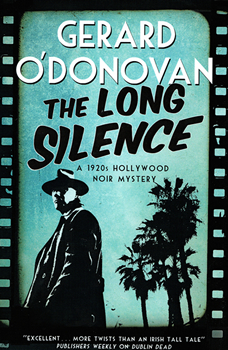 The Big Thrill caught up with Lowe to talk about the challenges of weaving together fact and fiction, the demands of juggling three ongoing series, and the benefits of giving his longest-running character an unconventional sidekick. Interweaving real events and characters with a fictional story risks ending up with a finished product that’s unconvincing. (I call it the “Oh dear, I see the Titanic’s sunk” effect.) How do you guard against that? 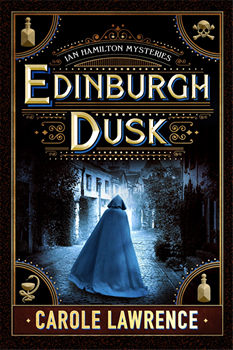 By its very nature, historical fiction is an oxymoron. History, especially well-known history, is set in stone. That doesn’t mean the ripples from it can’t be fictionalized in the novel form. Historical events can provide exceptional leverage for the writer to use as background to base a story. I believe authors have a creative license to whisper, “What if?” and then follow the wellspring of their imagination as it flows from an event in history that will give the story added credence. That, of course, can be a double-edge sword. The creative liberty can’t cross the line and paint history with brushstrokes that will alter it. But the author can work along the seams and create characters and events that possibly could have had a connection to the background of that specific point in history. For example, my novel The Jefferson Prophecy deals with Thomas Jefferson before he was president and then from when he authorized the nation to go to war against the Barbary pirates. I knew I couldn’t change any event involving Jefferson in terms of what he did or didn’t do, as it was documented in history. However, I knew that Jefferson was a gifted cryptographer, a man who’d invented the cipher-wheel used for decades after his death to send and receive covert messages. That’s where I whispered, “What if?” and let the story begin. THE WIDOWS is a gripping historical mystery about two women whose lives collide when the man they both love is murdered. 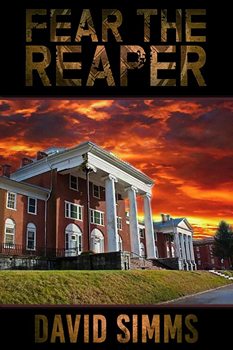 When Lily Ross learns that her husband, Daniel Ross, the town’s widely respected sheriff, is killed while transporting a prisoner, she is devastated and vows to avenge his death. But just hours after Daniel’s funeral, a stranger appears at Lily’s door: Marvena Whitcomb, a coal miner’s widow, who is unaware that Daniel has been killed and begs to speak with him about her missing daughter. Soon Lily and Marvena realize that Daniel was not the man that either of them believed him to be—and that his murder is far more complex than either of them could have imagined. 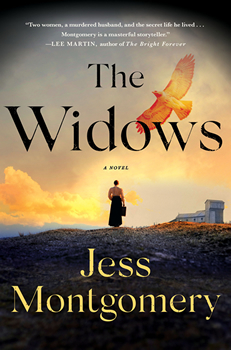 Set in 1920s’ Ohio against the backdrop of coal mining, prohibition and women’s rights, THE WIDOWS is inspired by the true stories of two women: Maude Collins, the first female sheriff in the state of Ohio, whose husband died in the line of duty in 1925, and Mary Harris “Mother” Jones, the prominent labor and community organizer. Twenty-nine year old Abraham Lincoln has spent his entire adult life running from his past — from the poverty of the dirt-floor log cabin where he was raised, from the dominion of his uneducated father, and from a failed early courtship. 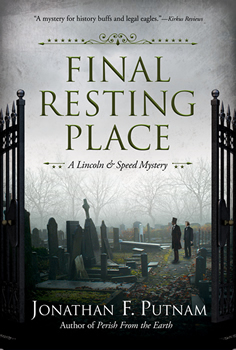 But now, in FINAL RESTING PLACE, the third book in the Lincoln & Speed Mystery series, Lincoln’s past is racing back to haunt him. It is the summer of 1838 and Springfield is embroiled in a tumultuous, violent political season. When a prominent local politician is assassinated and his political rival is arrested, young lawyer Lincoln and his best friend Joshua Speed are on the case to investigate. It’s no ordinary trial, however, as Lincoln and Speed soon face unwelcome complications. Lincoln’s ne’er-do-well father and stepbrother appear in town and threaten Lincoln’s good name and political future. And before long, anonymous letters start appearing in the local newspapers, with ominous threats that make Lincoln fear for himself and his loved ones. As the day of reckoning arrives, the threats against Lincoln continue to escalate. Lincoln and Speed must identify the culprit and fast, before Lincoln loses the race to outrun his past. Writing in a comfortable studio surrounded by books, the scenes playing in the mind of Mark Ellis are not nearly as peaceful: German dive bombers machine gunning troops on the run, war-torn London, a woman’s bloody body in a hotel room. 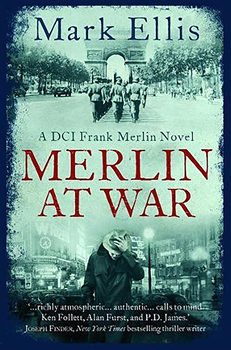 The British author’s latest effort is MERLIN AT WAR, in which much of the plot centers around a mysterious letter left behind by an officer killed by those dive bombers. 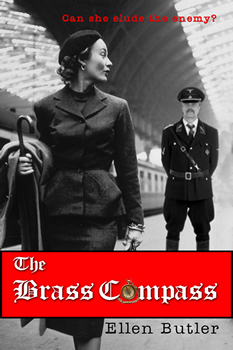 Interestingly enough, the main character is not a soldier, but Chief Inspector Frank Merlin. 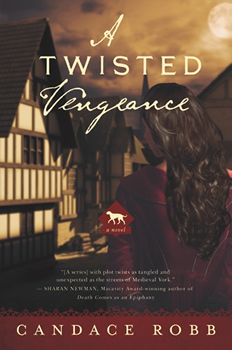 While war rages, there is no shortage of home front crimes for Merlin to solve. 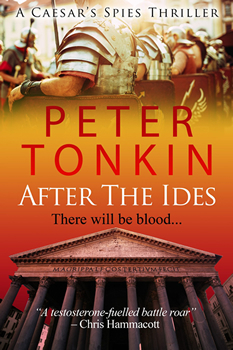 Veteran author Peter Tonkin has written a number of books, thanks in part to his hard-driving writing schedule. (If you want some motivation as an author, follow Peter on Facebook and try to keep up with the pages written that he posts daily.) His most recent novel is AFTER THE IDES: CAESER’S SPIES THRILLER BOOK 2, set in ancient Rome in the wake of Julius Caesar’s assassination. This busy writer, retired teacher, and world traveller took some time out recently to answer some questions about Romans, research, and writing in general. 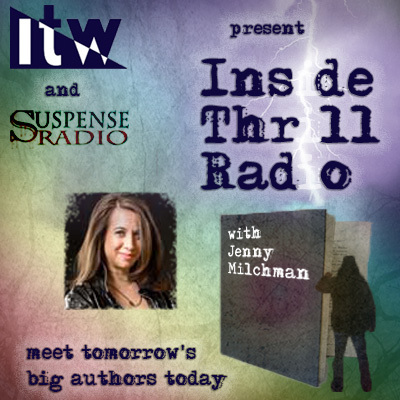 Thrillers such as yours require a tremendous amount of research to make them plausible. What fact did you discover in your research that stood out for you? It’s difficult to pin down just one. I love the fact that Artemidorus really gave Caesar a list of his murderers on the way into the fatal Senate meeting. That Antistius the physician carried out on Caesar’s body the first recorded post mortem in history. And that Antony’s wife Fulvia drove pins (and a stylus?) through Cicero’s tongue when his head was spiked in the Forum 22 months later – because of the terrible damage his speeches had done to her husband, her family and their fortunes in the interim. As a writer, how do you get the voice right for characters who lived thousands of years ago? “Right” is not really the correct term. I try and make them credible and convincing. As Lindsey Davis said when discussing her brilliant Falco novels, it is the suspension of disbelief that’s important. I love to get my facts right, including events, characters and relationships, so Antony has a particular ‘voice’ and Octavian another–extensions of their characterisation in my stories. Reflections of their characters in history as presented by the most up-to-date research I can find. 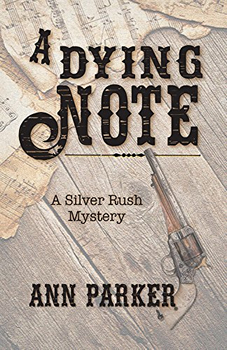 When a crooked card game leads to murder, young Abraham Lincoln, and his real-life best friend Joshua Speed, are forced to solve the crime. They soon discover, however, that far more than the identity of the criminal is at stake. 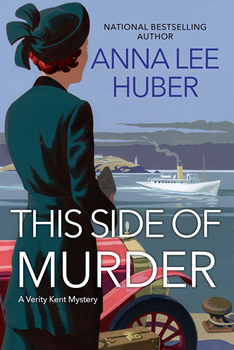 The murder takes place aboard a steamboat owned by Speed’s father, and Speed enlists Lincoln to defend the young artist accused of the crime. As the day of judgment hurtles toward them, Lincoln and Speed must fight to save not only the life of Lincoln’s client but also the merit of Speed’s good name. 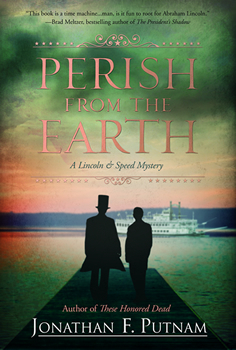 PERISH FROM THE EARTH also involves a real-life murder that, while nearly forgotten today, was one of the most infamous crimes of the 19th century, provoking newspaper headlines from coast-to-coast and playing a key role in plunging the nation toward civil war. This murder upends Lincoln’s case and forces him to make a fateful choice—one on which the future of the nation may hang. If his client doesn’t first. For many writers, the excitement of being a published debut novelist is quickly followed by the enormous challenge of the second novel. Some really struggle with writing a second book or sequel in a series, particularly when that debut has been successful, which Radha Vatsal’s historical mystery, A Front Page Affair, most definitely was. 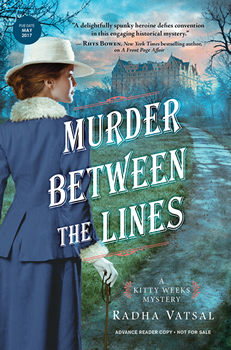 Yet for Vatsal, writing her new Kitty Weeks novel, MURDER BETWEEN THE LINES, was easier then book one. And flow it does. Vatsal’s young female journalist protagonist Kitty Weeks returns in this pacey, cleverly-plotted story set in New York in 1915-16. Kitty, who works for the New York Sentinel Ladies’ Page is tasked with writing a piece about Westfield Hall, a prestigious girls’ boarding school. Kitty expects to find an orderly establishment teaching the safe, standard fare for schoolgirls in 1915, such as French and dancing. But she’s surprised and intrigued to see the work of students like Elspeth Bright, the daughter of a scientist heavily involved in naval technology, who has inherited her father’s interest and talent for scientific inquiry. 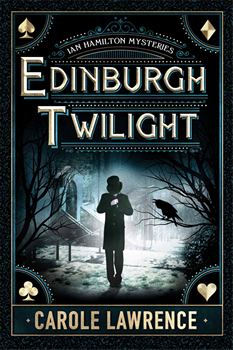 A terrible tragedy strikes soon after their meeting when Elspeth is found frozen to death in Central Park. The doctors proclaim that the girl’s sleepwalking was the cause, but Kitty isn’t convinced. 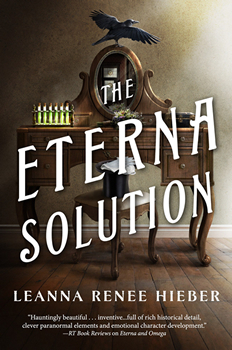 Determined to uncover the truth, the intrepid Kitty’s investigations involve her in a dangerous scenario—a murder that may involve Elspeth’s scientist father and a new invention by Thomas Edison. As with Kitty’s first outing, there are plenty of plot twists and turns to keep the reader guessing right to the conclusion. 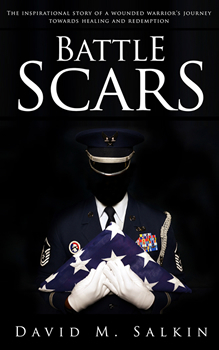 The year is 1973, and the last of America’s soldiers are returning home from Vietnam, often shouted down and spat upon by protesters, while the first toxic cracks of mistrust have begun to appear at the highest levels of government. The American Indian Movement has entered into a bloody occupation of Wounded Knee, gas shortages have pushed the economy into deep recession, and violent civil unrest is captured in living color and broadcast nightly on the evening news. But rural Meriwether County, tucked away amid the sweeping river valleys and serrated mountain ridges of southern Oregon, has been left largely untouched by time. Until now. 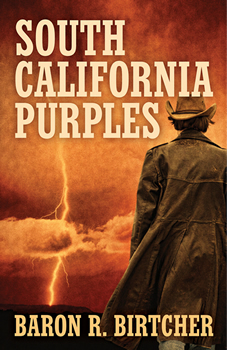 South California Purples is part contemporary western, and neo-noir, a novel of loyalty, passion and murder, crafted with lyrical prose and unforgettable dialogue that weaves together the sometimes poignant, often violent, strains of the 1970s, and the human cost of a nation in transition. This is the first of a new series. For these American POWs, the war is not over. 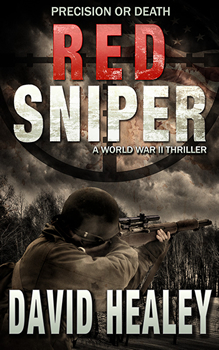 Abandoned by their country, used as political pawns by Stalin, their last hope for getting home again is backwoods sniper Caje Cole and a team of combat veterans who undertake a daring rescue mission prompted by a U.S. Senator whose grandson is among the captives. After a lovely Russian-American spy helps plot an escape from a Gulag prison, they must face the ruthless Red Sniper, starving wolves, and the snowy Russian taiga in a race for freedom. In a final encounter that tests Cole’s skills to the limit, he will discover that forces within the U.S. government want the very existence of these prisoners kept secret at any price. 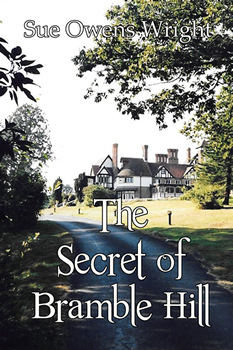 The West Coast in the year 2017 may seem a long way from the English countryside of 1946, but in THE SECRET OF BRAMBLE HILL, California-based mystery author Sue Owens Wright has authored a classic English cozy right down to the tea, crumpets, and drafty manor house. There are dark secrets best swept under his lordship’s rug, and perhaps a ghost lurking in the forgotten rooms of Bramble Hill. There is also a dog, Gemma, who steals a scene or two. This makes sense, considering that Wright is best known for a slew (or is that a pack?) of mysteries featuring a basset hound. Wright is a true dog lover and is active in pet welfare organizations in California. Her Beanie & Cruiser basset hound mysteries include Howling Bloody Murder, Sirius About Murder, Embarking On Murder and Braced For Murder. (The term “braced” has to do with a team of basset hounds working a trail together.) Her nonfiction books include several titles for dog owners (150 Activities for Bored Dogs) and she also writes for magazines for pet owners. 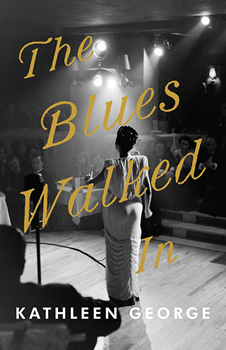 She has been nominated 11 times for the Maxwell, awarded by the Dog Writers Association of America. Autumn, 1347. . .terror stalks Europe as necromancers conspire to topple kings, corrupt an empire, and undermine the Holy Church itself. 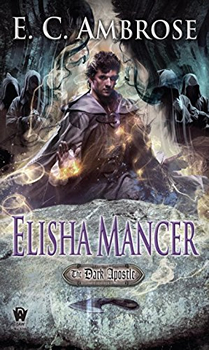 ELISHA MANCER combines historical research with a fast-paced thriller approach—and an approach to magic that exploits the beliefs and fears of the Middle Ages. 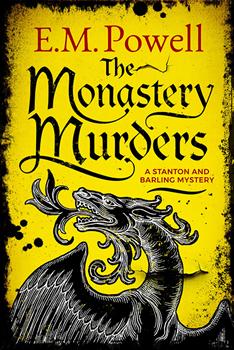 Even those who don’t know a great deal of history can guess that they are in for a lively read when it’s a thriller set in London in the reign of the Henry VIII. 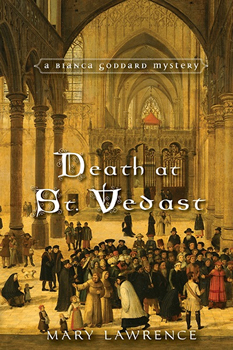 In DEATH AT ST. VEDAST, the latest in Mary Lawrence’s Bianca Goddard series, they can expect that and more. Bianca is an alchemist by profession. 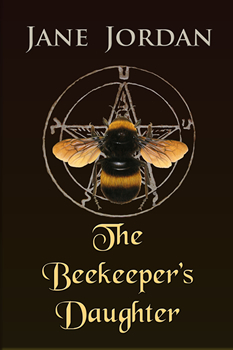 In her previous two outings, The Alchemist’s Daughter and Death of an Alchemist, she witnessed first-hand what keeps a man alive and what can kill him. 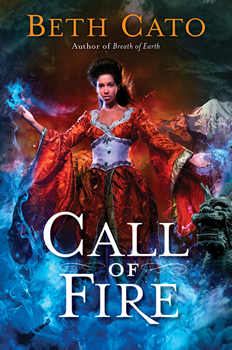 This time, she has to use all her skill and knowledge to keep a friend away from the gallows, and time is running out. 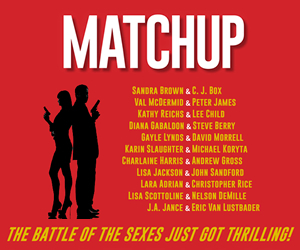 It’s a fast-paced mystery that has plenty of satisfying twists and turns. 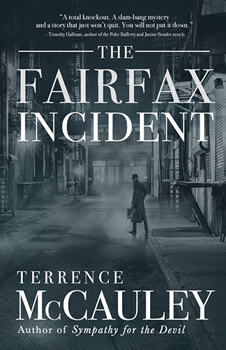 Throw in colorful characters and a real sense of the murkiness so characteristic of Tudor London and it’s easy to see why Lawrence has attracted loyal readers.